HEATHER PETRIE, hailed as “a true contralto, with a big, deep, resonant projection that can fill a hall," is a familiar voice throughout the Northeast. In April 2017 she was a finalist and prize winner in the Lyndon Woodside Oratorio Competition at Carnegie Hall. As a soloist she has appeared with the American Symphony Orchestra, CT Lyric Opera, Voices of Ascension, and Sacred Music in a Sacred Space. She performs frequently with the NY Philharmonic, the choir of St Ignatius Loyola, Essential Voices USA, and Musica Sacra, and recently received a Grammy nomination for the album "Passion Week" with the Clarion Music Society. Opera roles include: Annina in der Rosenkavalier, Mary in der Fliegende Holländer, Larina in Eugene Onegin, Baba in The Medium, Miss Todd in The Old Maid and the Thief, La Zia Principessa in Suor Angelica, Arnalta in L’incoronazione di Poppea, The Witch in Hänsel and Gretel, Marcellina in Le Nozze di Figaro. She has been a member of the opera chorus at both Bard Summerscape and the Princeton Festival, as well as New York City Opera, and is currently a member of the Metropolitan Opera Extra Chorus. Heather is a founding member of the critically acclaimed, eight-voice treble group Etherea Vocal Ensemble, and is prominently featured on both of their recordings, released by Delos. Their first CD, Ceremony of Carols, reached #4 on the Billboard Traditional Classical charts and quickly became an iTunes Best-Seller. Hymn to the Dawn, their sophomore release, contains world premiere recordings of Amy Beach, Rheinberger, and Rossini pieces, amongst other classics. In Mendelssohn’s Drei Motetten, Heather “makes a quick but memorable solo contribution with her creamy contralto” (Opera News). Delos honored the group by highlighting them on their “40 Tracks for 40 Years” anniversary release, choosing Charles Gounod’s Noël, on which Heather is a soloist. She holds a Bachelor of Arts in Voice from Bard College, a Master of Music in Opera Performance from SUNY Purchase Conservatory, and is a proud member of AGMA. I always loved singing as a child, and was in a special treble choir in my town, but I was absolutely terrified of singing solos until I was in high school. 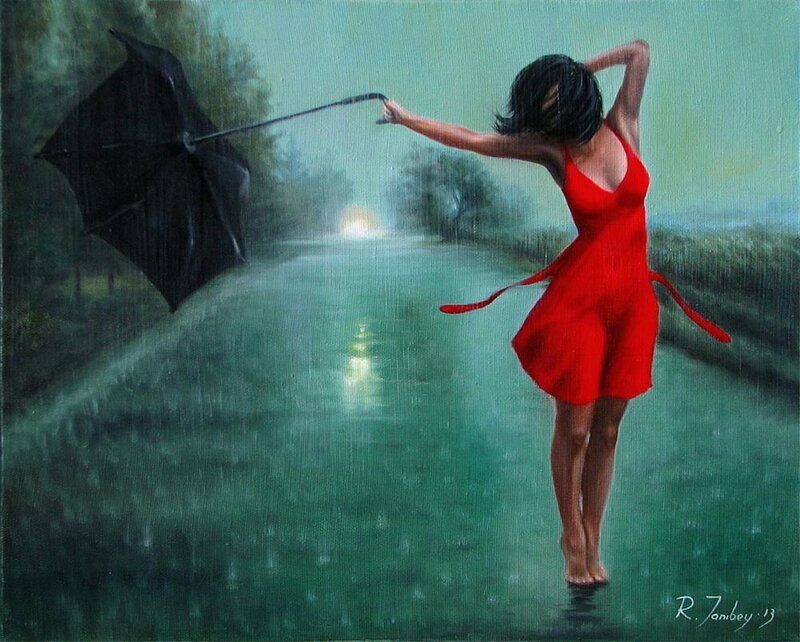 I would always audition for solos, or parts in the school musical, but I'd get so nervous and shaky that it never sounded very good (unless I was singing with the choir, in which case I would be totally comfortable). When I was a junior or senior I decided that enough was enough, and I had to get over my nerves, otherwise I'd never get to sing the parts I wanted….and it worked! I started taking voice lessons and learned Schubert’s Ave Maria and suddenly had a super power: singing with a resonant, classical technique. I quickly became more confident and went to college and grad school to study voice. I know that an arrangement of the Scottish folk song “Ca’ the Yowes” was my number one favorite piece from my early days in Treble Choir...and I still love it! Also, it's an unexpected bonus that it is one of Kathleen Ferrier's signature pieces (she's one of my favorite contraltos). 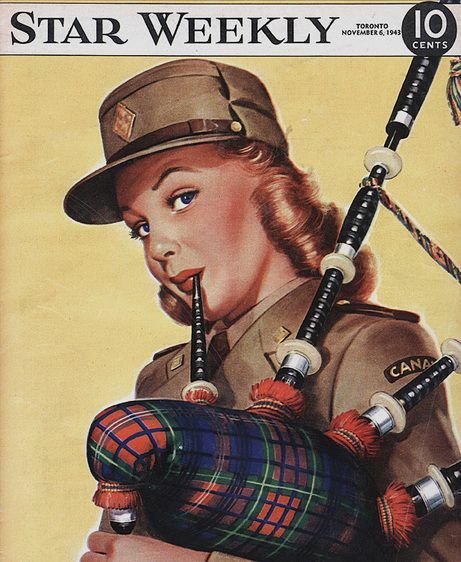 I've started learning how to play the bagpipes...I am very interested in my Scottish heritage, and will be going there this April with my husband. Maybe it was the influence of that Ca’ The Yowes song in my youth! My first performance was Bach's St Matthew Passion, which has double choir portions. I had experience singing the opposite choir than I was assigned, and was worried about sight reading a new part. As soon as we started rehearsing, though, I was amazed by how well everyone's voices locked in to create a unified sound… it was not hard to find my way through the new sections with such a cohesive group of singers. For a long time I had people tell me that I was a mezzo-soprano, because that's the normal thing to be as a young woman with a low voice…but I never really believed them. 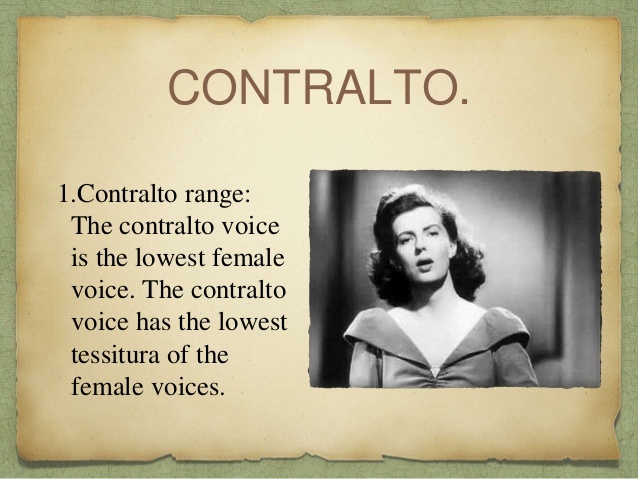 Once I learned that contralto is a separate category I was so excited to have a label that accurately described my voice. It would be easier in some ways to call myself a mezzo, especially in opera, but I'm never going to (comfortably) play Cherubino or Dorabella...I am much more suited to playing the very old ladies, and witches! Discovering new repertoire in oratorio and opera that really suits me inspires me to stay on my contralto path, and stay true to my voice. Everytime I sing Urlicht from Mahler's Second Symphony I cry in the middle… it's a good thing there's an instrumental section for a few measures before my next entrance! I am making my living doing what I love! Also, I am in the Metropolitan Opera Extra Chorus, which is really fun. I have always worked with children, as a music teacher and a caregiver, so if I were not a musician I would probably be a preschool teacher (which was my college job, by the way).